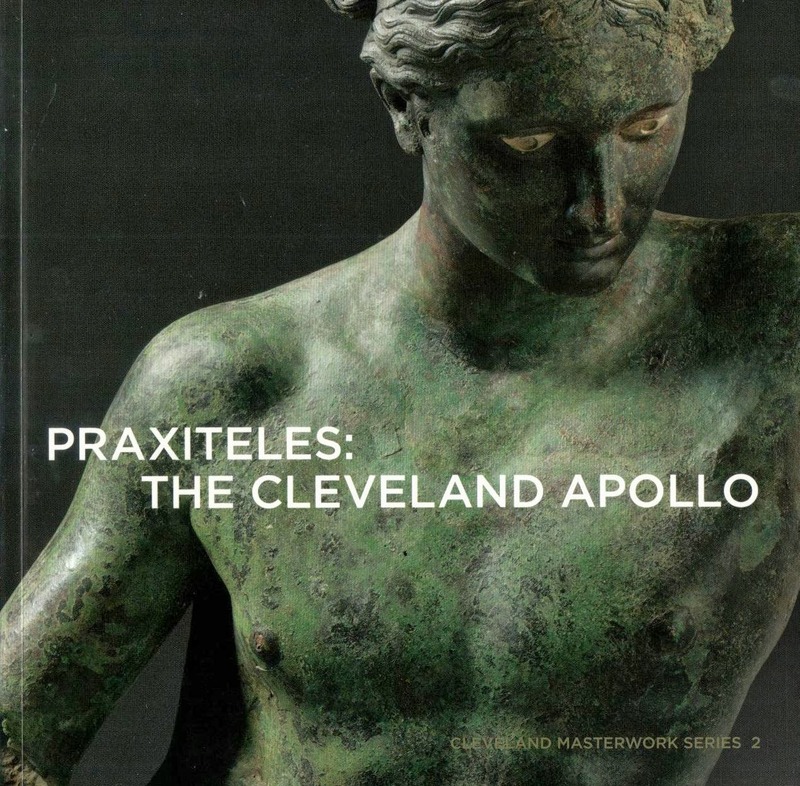 I recently finished an academic article on the "Cleveland" Apollo that is now in press. I was able to reflect on the information that is supplied by Michael Bennett's Praxiteles. Leutwitz Apollo (11): the Italians have a piece? There are clearly important issues that will need to be addressed by Cleveland.